I don't have the book myself, but I believe it is called To Touch Kindle a Soul, on chinuch. 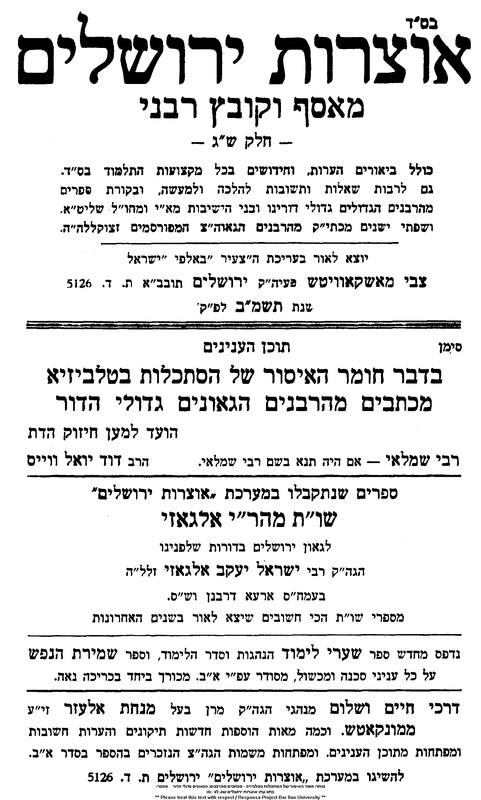 It contains, in the endnotes a reference to a letter written by Rav Moshe Feinstein zt'l, Rav Shach zt'l, and I believe R. Yaakov Kaminetsky zt'l which prohibited television. 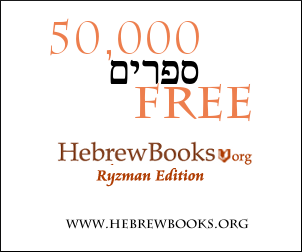 The Hebrew text was said to be included in the "Laws of Yichud" (by the same author as the nice grey three volume "39 Melachos" work I believe) but this is no longer in print. Is anybody familiar with the contents and or know how to obtain a copy? 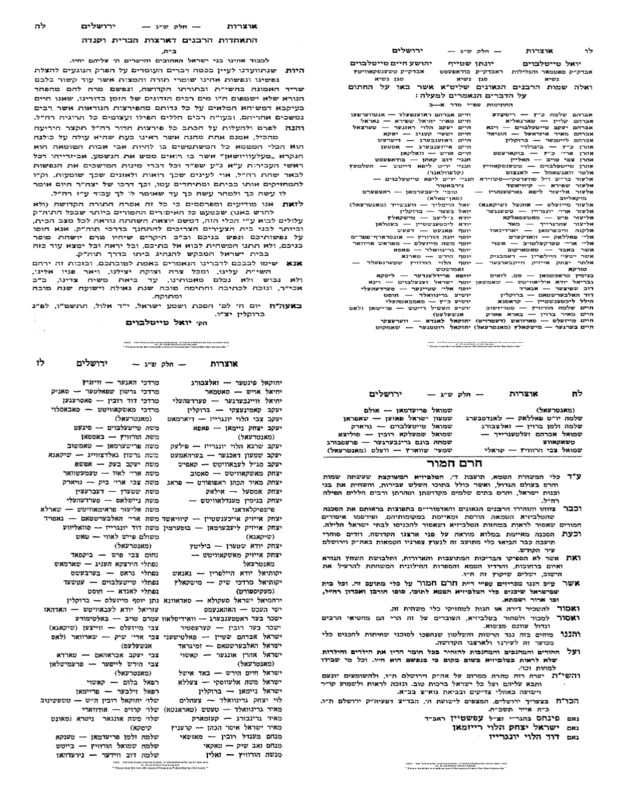 The original Heberw text can be found in קריינא דאיגרתא volume 1. Here is my translation. See the Rambam z"l in Hilchos Avodah Zarah, Chpt 2, Halacha 2 who explains the prohibition to read books which have material relating to avodah zarah (idol worship) and also that it is prohibited to see the pictures in them, for the verse says "Do not turn to false gods," even if are not turning to worship them, but just to see them (as we find in Toras Kohanim on Kedoshim). After this he writes as follows: "Regarding this it says 'Lest you investigate their gods and ask how did the other nations serve [their gods]. You should not ask about the way they served, in which manner was it, even though you are not doing that service yourself. [Asking these questions] causes you to turn to [these activities] and to do like the did as it says [in the Torah] 'I will also do as they did'". We can learn from [the words of the Rambam] to all types of sins. If a person begins to interest himself in them to know what they are, in the end he will be dragged after them and rebel against the Holy One Blessed is He, may Gd protect us. And now what can we say regarding the impure monster called "television"? On it, the eye can see all the abominations in the world (idol worship, sexual perversion, murder, etc) with total explicit detail of the actions and the people committing them. Coupled with this there is intense propoganda and shocking motivation to live a life of debauchery and lawlessness and to throw off the yoke [of Heaven] Gd forbid. The Satan dances there, for it gives him a great power to draw people Gd forbid. It is incredibly obvious that watching that impure device is a great danger to a person's entire Judaism. Even a person who only watches occassionally has already cooled down his faith and his fear of Heaven Gd forbid. Someone who accustoms himself to watch it has emptied himself from any shred of faith or fear of Heaven and all the good inside of him. He has turned himself and destroyed his praises Gd forbid. It is already well known in the world from experience that a person who puts his eyes on this impure device will turn into a evil person who throws off the yoke [of Heaven] Gd forbid. One who desires to guard his soul will distance himself from this, for in the end it will make him foul, for it is destruction. Now we have heard that there are some people who strictly observe the laws of Torah and they themselves - as well as their older children - would never enjoy Gd forbid watching this impure device. However, they allow their young children to visit neighbors and to watch there (or they do not rebuke their children for going over to watch). They say "He is only a child, he is playing around. This device will not harm him." The truth is this is a grave mistake which could be considered willful [disobedience of Gd's commands]. Really, it is the exact opposite. For children, the danger is doubled and redoubled. The desire to be curious and explore ([as the Torah says] "I will do like them") is very powerful for children. (A child's entire development and the way he lives his life is primarily based on this desire to do like other people do). When a child sees every kind of misdeed it is like "education" and "instruction" that he should also act this way. Additionally, a young person etches everything he sees clearly into his imagination (specifically what he sees when he is excited). These images will be etched into his memory for his entire life so that even if he merits to cling to the Torah in a place of Torah, nevertheless his soul and his Judaism will bear the bitterness of those abominable images which are engraved upon his memory just like life. This will cause him to be confused in his faith and bring shocking challenges upon him Gd forbid. There is no doubt that there parents have a great requirement to supervise their children carefully so they should not have any contact or any glimpse of this impure device in order to save them from destruction. In the merit of doing this, they will merit to see their children and their childrens children who learn Torah and keep the commandments. They will enjoy much nachas of holiness and in everything they turn to they will be successful for good and for blessing. We wrote and sign for the sake of the Holy Torah and hope for mercy from Heaven and for the complete redemption soon in our days. It is so immodest, that even non-Jews started campaigning against it. It incites people to violence. (Watching movies with people killing each other causes one to think about murder). One will not be able to tell his children to watch only "kosher" material, as they will answer back "but you watch T.V. too". Who says that the parents will not be affected. Today they will watch kosher shows, and tomorrow they will watch not-kosher shows. Even if one (and his children) will watch only kosher shows, who says that others won't say that "since this big chossid has a T.V. I can also" (they won't know that he watches only kosher material on tv). The Lubavitcher Rebbe points out that in the past, people would avoid Churches, and children would be educated not to even look at a cross. Now, with TV, people bring the church into their house. The Nitei Gavriel writes (in the name of the Shevet Haleivi) that one who has a TV, reads inappropriate newspapers or goes to movies is considered a Porutz with regards to Hilchos Yichud. The Nitei Gavriel says, however, that this categorization applies only to those who grew up knowing the severity of the laws of Tznius. If one grew up among irreligious Jews, he no longer has the law of being a "porutz"
Rav Moshe held it was assur (forbidden) to go to movies and theaters. Rav Nebontzol (Rav of the old city of Yerushalayim and Talmid (student) of Rav Shlomo Zalman) writes in his Mishna Brura (B'Yitzchak Yikrah) in chelek 6 in the back (hanhagos v'minhagim number 3) that Television is assur. If you can get your hands on this ,it provides close to a hundred or more Rabbaniom who assur TV. The letter from those Gedolei Yisrael regarding television was received differently by different people. It could be it was meant as a teshuvah but the reality that it was written in is not the reality today so many statements within it need to be taken in context. That they actually held that the television itself (the actual physical thing) was a toeivah is clear, but only because television's (not the physical television, but the pastime that comes with it) programming was not within the users' control. Their problem was the content shown on it (which is generally speaking even worse nowadays!). The videocassette recorder (VCR) was not yet popular in 1975 and therefore it was not included in the discussion. Today we have much more advanced technology and so many more problems and solutions that come with it. Not to follow after your eyes. Not to bring a Toeivah (disgusting thing) into your home. Look in Shaarei Halacha U'Minhag (Kehos) for The Lubavitcher Rebbe's letters on why one cannot have a TV. When I was in his shiur from 2009-2011, HaRav Mordechai Machlis shlit"a said over a maaseh shehaya about when he was applying to enroll one of his daughters (not sure which one) in a certain haredi seminary. On the application, there was a question about ownership of television in the home of the student. Any girl who lived in a home containing a television set would not be permitted to enroll in the school. However, the Machlis family owned a TV. When the dean of the school questioned Rabbi Machlis about his answer on the application, he asked why a God-fearing Jew could possibly own a television, which brings in the spiritual impurities from the secular world into a Jewish home. Rabbi Machlis responded saying that when Mashiach comes, he wants to be able to experience the entire series of events on live television. Rabbi Machlis thought that is a very religious thing to want. Unfortunately, in the end, his daughter was rejected from the school. I wonder who did the right thing, Rabbi Machlis by admitting that he owned a TV, or the seminary, for rejection of the desire to see biat hamashiach in hi-def resolution (k'ilu bichvodo uv'atzmo)? Not the answer you're looking for? Browse other questions tagged halacha technology popular-culture performance-entertainment publications .